Merton College. 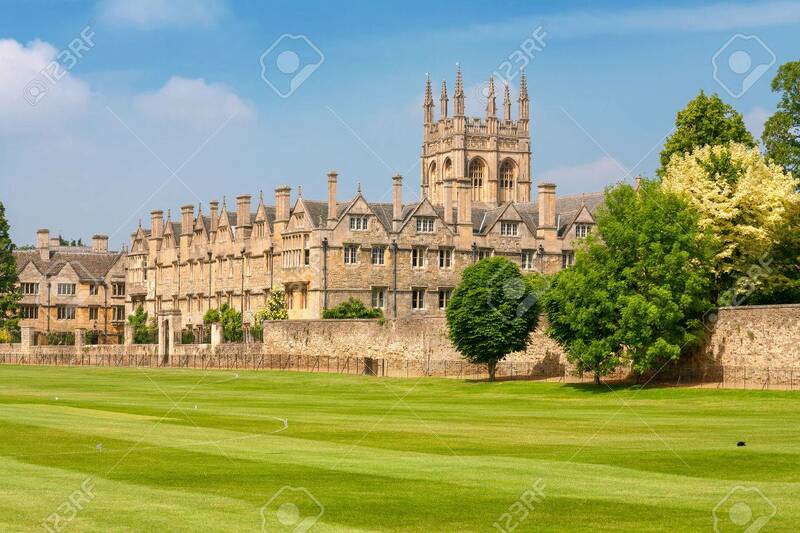 Oxford University, Oxford, Oxfordshire, England Stock Photo, Picture And Royalty Free Image. Image 24891643.